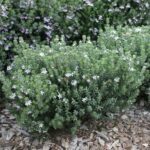 W. Green Box is a more vigorous selection that produces the palest mauve flowers, (almost white) that begin to appear in late winter through to early spring and has green foliage. 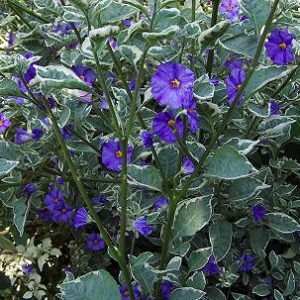 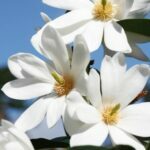 Plant out in full sun or partial shade where soil is free-draining. 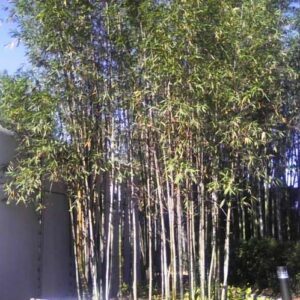 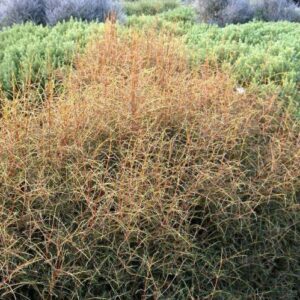 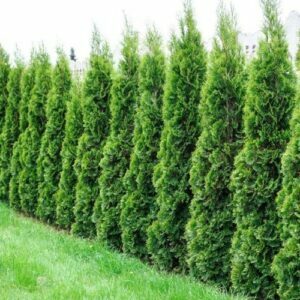 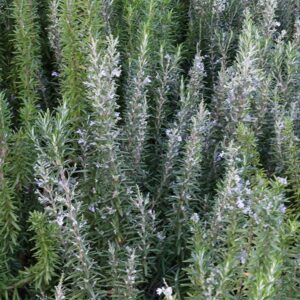 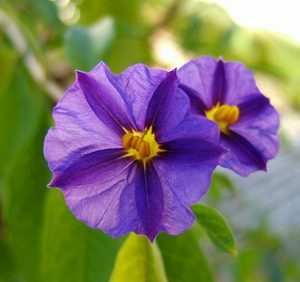 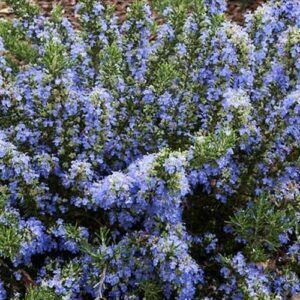 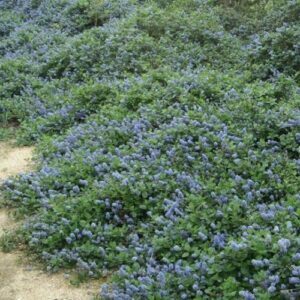 May be used for beds, borders, containers and is an ideal choice for growing hedges and screens as they respond well to trimming and pruning. 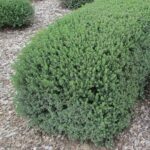 Hardy evergreen that tolerates periods of drought and coastal conditions. 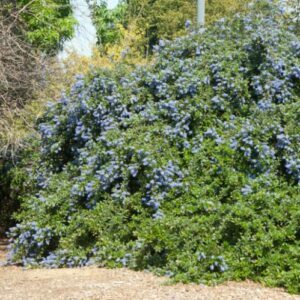 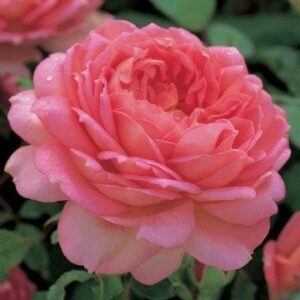 Grows to between 80cm to 100cm.